A very important moment from the manufacturer Eduard as they present decal production to their line of products. 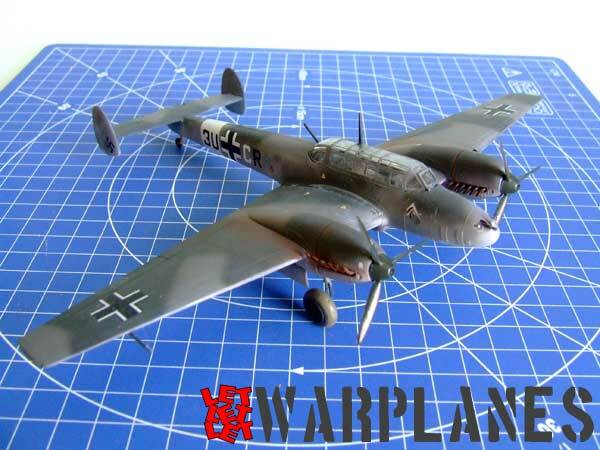 The very first one presents the Bf 110 in 1/72 scale. 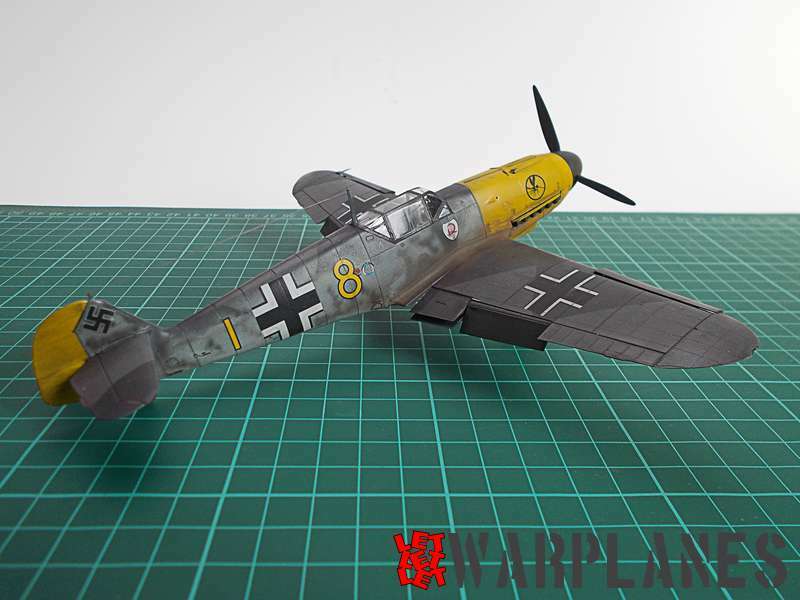 Eduard now has complete offerings and modelers can be less dependent on other decal manufacturers. Why is it good when a model manufacturer starts production of something like a decal set? First of all, the same process of plastic kit manufacture is very complex and difficult, and during the research stage the manufacturer collects much information about the particular subject. In many cases they are also directed to contact researchers, and this simply means that behind their kit products stand large amounts of research data. This gives a strong platform to choose very good subjects and to produce great accuracy. Another important aspect is financial. How to expand kit sales? 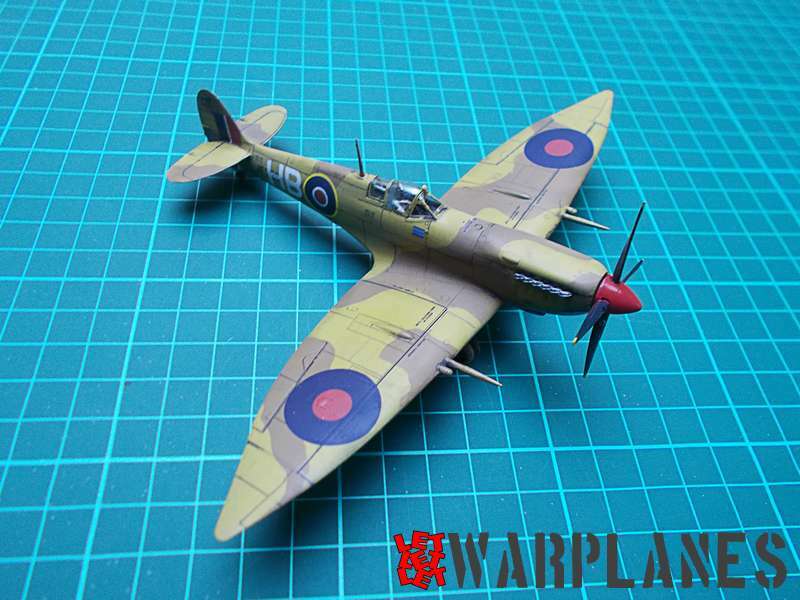 There are two ways, rebox the kits with new decals and boxes, or to simply make new decal sheets to go with the kits already available for sale. By producing stand-alone decal sheets the expenses are less and there is no additional need for box redesign. 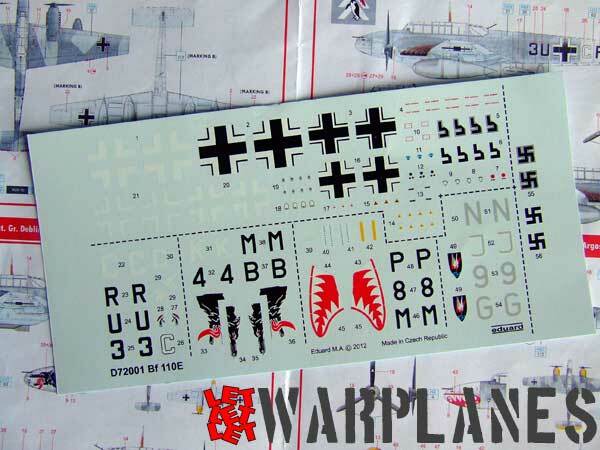 The decal sheet we are speaking of now is D72001 and brings together four different subjects for the Bf 110. Three of these options are day operated machines and one is a night fighter from 5./NJG 1. My choice for this review is the machine from 7./ZG 27, this one having an interesting penguin logo on the fuselage. 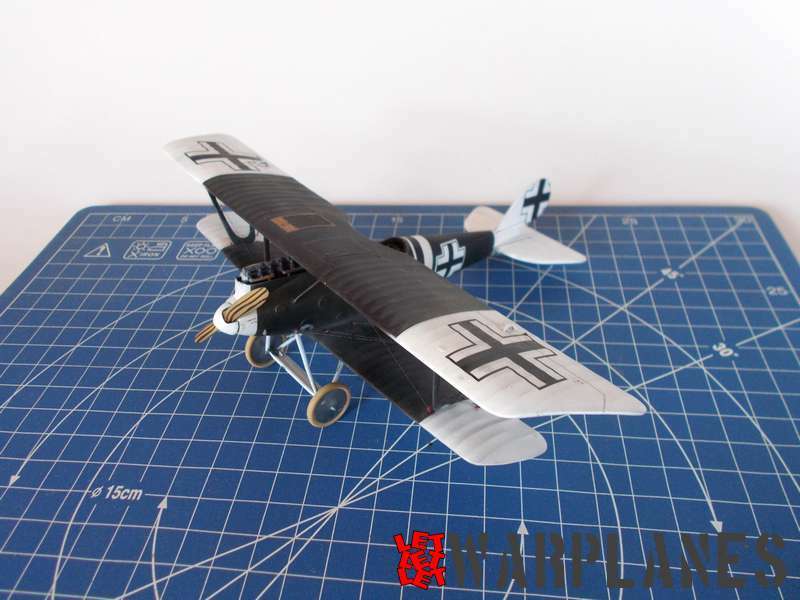 The decals are of excellent quality and very easy to work with. 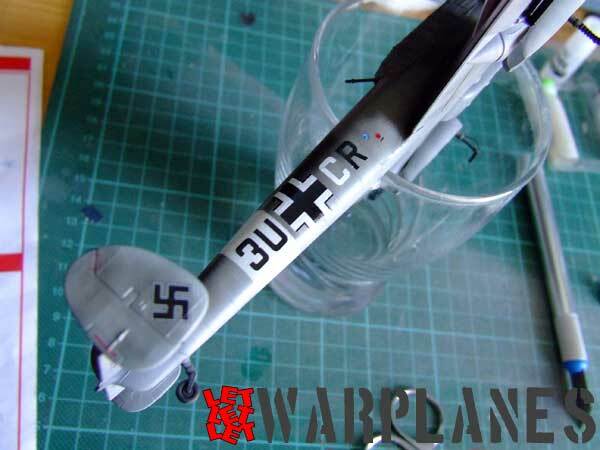 They have not only specific unit markings but also the servicing markings common to the Bf 110. An excellent product!!! You may purchase yours here!